Today I am exploring the trend that has taken 2017 by storm…patches. 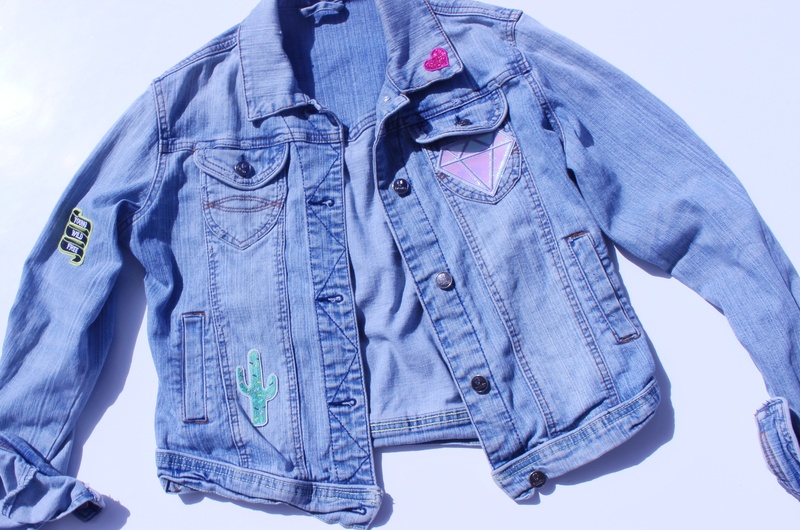 Like most current trends, patches aren’t new by any means but they have definitely made a big splash recently adorning everything from caps to bags to shoes. 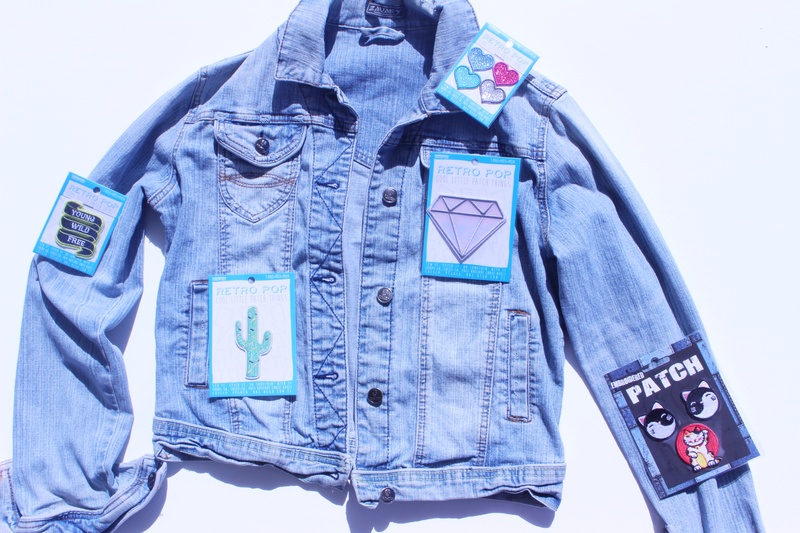 One of my favourite looks with this trend is on denim jackets so I decided to DIY my own. 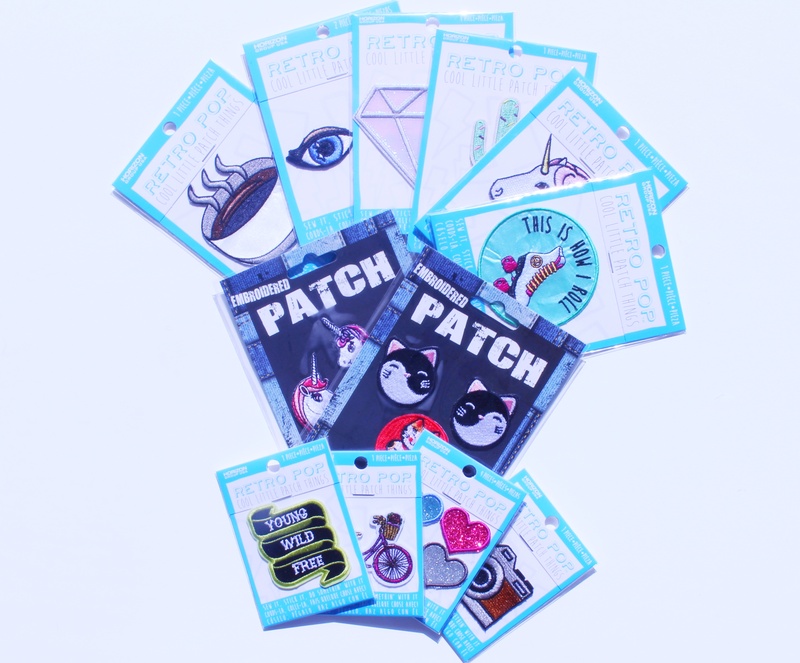 Due to the massive popularity of patches, they are now widely available in craft stores, book stores, trendy clothing stores… you name it. And, they are often quite cheap. 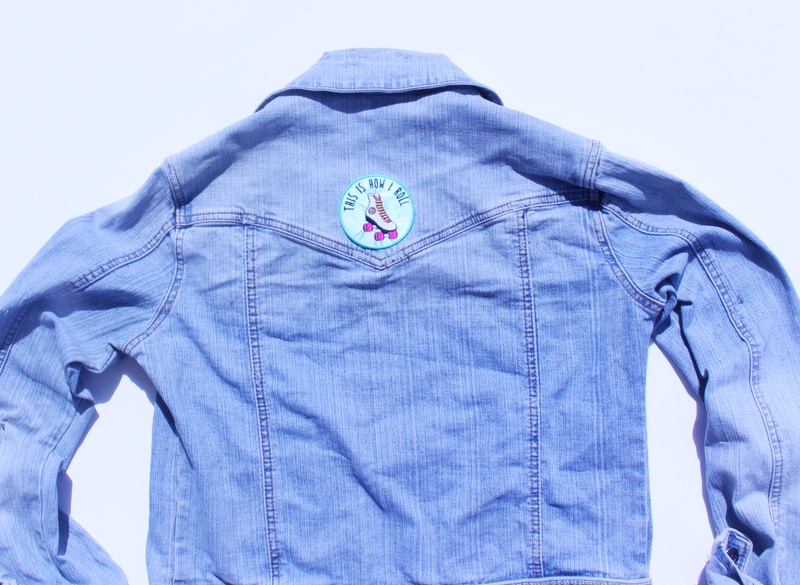 I resurrected a cropped light wash denim jacket from my past and decided to give it a 2017 update with some patches. 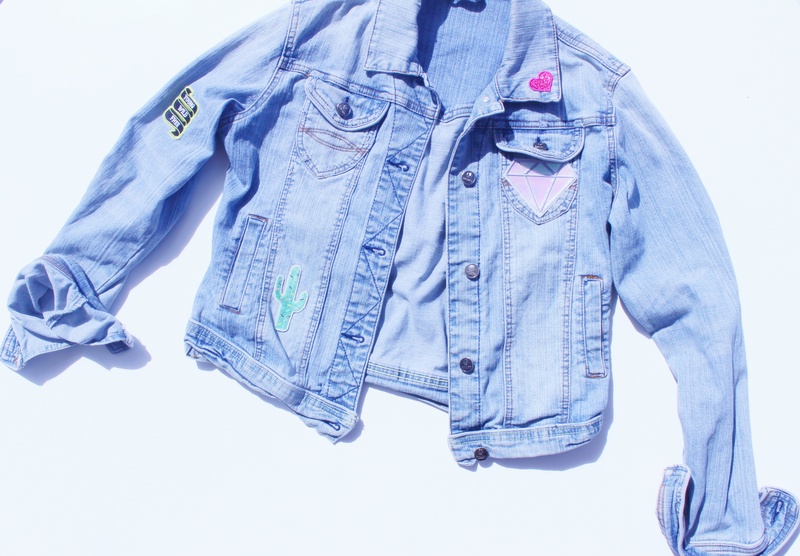 1) Lay the patches out on the jacket and play around with the arrangement. 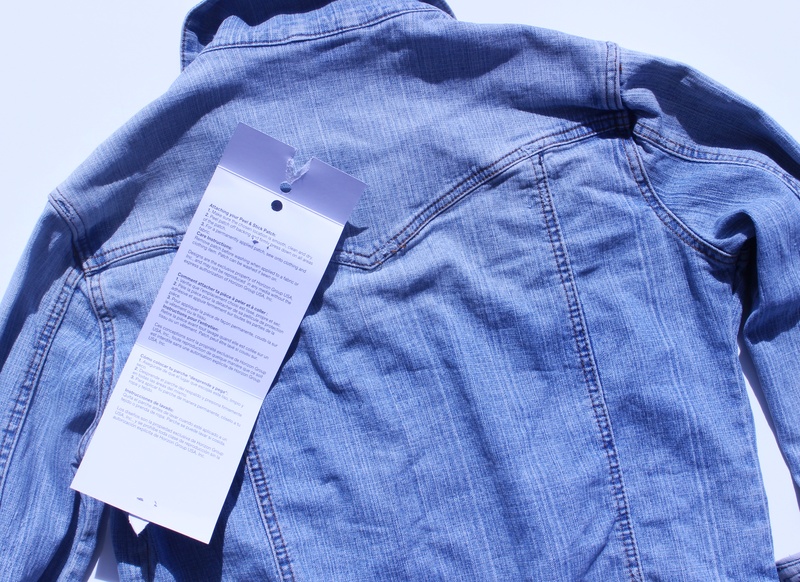 2) Read the instructions for the patches CAREFULLY! –Most patches can be stuck or sewn on but some can’t be stuck (I learnt this the hard way). Additionally, if you stick rather than sew, the garment can’t be washed so bear that in mind. I chose to stick mine on because I hope to recycle the jacket again. 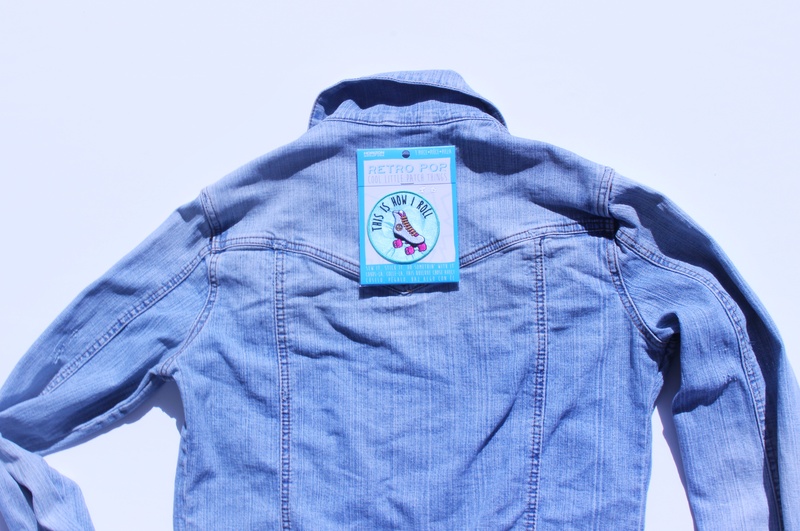 3) Apply the patches– If you’re sticking them on it won’t take very long but if you’re sewing it will obviously take longer. I just love this trend. 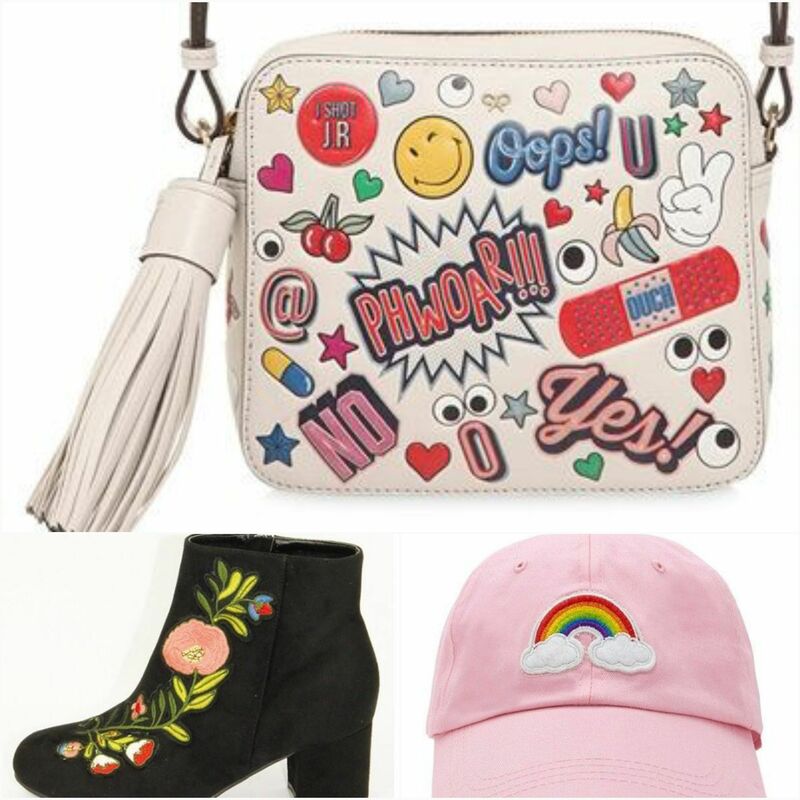 I think it’s so great that you can inject your own personality into your fashion and it’s super fun, easy and affordable. 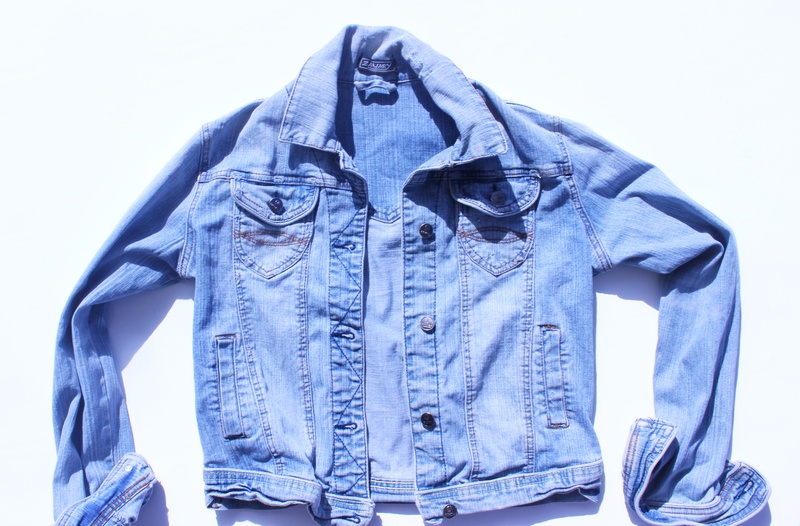 This could work great on a backpack or a pair of denim shorts or whatever you like. Hopefully you find some inspiration from this post and hoping you have an awesome day!